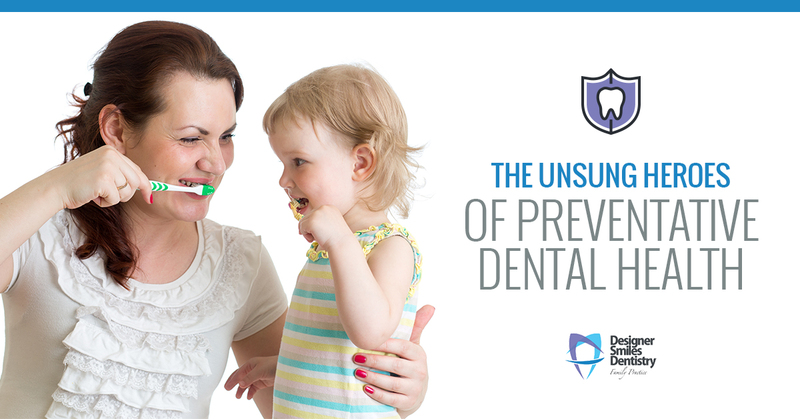 In our dental office at Designer Smiles Dentistry, we take preventative dental health care very seriously. You’ve likely heard the adage, an ounce of prevention is worth a pound of cure, and it’s completely accurate. The more you can prevent oral health mishaps the healthier you are and the more heftier your wallet will be! So, what does prevention looks like? It always begins at home in your daily dental health routine — brushing twice per day and flossing at least once, is standard. Preventative care is also scheduling routine dental exams every six months and staving off sugary and highly-processed foods. If all these methods are practiced, you likely have great oral health, but to improve on it even more, you can talk with your dentist about dental sealants: the unsung hero of preventative dental care! What if my dental health routine is impeccable? Even if you have the strongest dental health routine at home and you’re brushing and flossing regularly, your back molars are still at risk. It’s not as simple as just committing to brushing harder in the back and more often, because it probably won’t help. Spirited brushing is not enough to tackle the starches, sugar, and acids that attack your teeth daily. Preventative measures always help, but your molars need more. Even with toothbrush technology advances, the bristles are not able to reach the deep fissures of the molars. Dental sealants really are the best method to combat cavities. Dental sealants are described as little raincoats for your teeth, as they help protect and shield the tooth enamel from harmful bacteria and acid that can cause cavities. When the sealant is applied to the tooth it keeps the bad bugs from penetrating and creating tooth decay storms! Sealants are beneficial for protecting against tooth decay. If you’re genetically prone to cavities or have poor oral health habits, dental sealants can help mitigate these issues. While you don’t necessarily need dental sealants, investing in them only further ensures a healthy mouth. Where are dental sealants applied? Because of the deep, rough, and uneven crevices of molars, bacteria loves to feast on the food and debris that is often left behind. Molars are the only teeth that sealants are applied because the other teeth are flat and have as many surfaces for debris and bacteria to nestle into. Here lies the biggest misconception of dental sealants, that they’re only for kids! Dental sealants are for all ages, kids and adults alike. The sooner you do get them, the better. So when molars surface around the age of six and the second set around 12, you can get sealants at both points. Sealing the teeth as soon as they come in protects the teeth and keeps them cavity-free right off the bat. When you prevent cavities early on, you stay healthier and you save time and money on costly restorative dental procedures down the line. Dental sealants are no longer just a procedure for kids, as adults have been electing to get them later in life. Though they don’t address fillings that are already present, they can be used on healthy, cavity-free teeth. The longevity of dental sealants will vary for every individual, but they can last up five to 10 years. 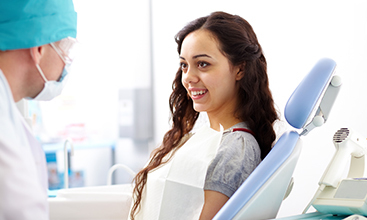 When you see your dentist every six months, ask them to check on the status of your sealants if it’s been a while. The great thing about sealants is if they start to fade or crack, they’re easily replaced. What does a dental sealant procedure look like? Getting dental sealants is an easy, quick procedure. The dentist will begin by thoroughly cleaning your teeth to ensure there is no bacteria or debris that can be sealed in. Your teeth are then dried and cotton is applied to absorb any excess moisture. An acidic mixture is applied to create a rough texture that is better suited for the sealant to adhere to, and again, they will wash and dry your teeth before the sealant is applied. The dental sealant is then brushed onto your teeth and cured by light to harden the coating. The whole procedure can take anywhere from 10 to 30 minutes, so it’s a quick dental office visit. 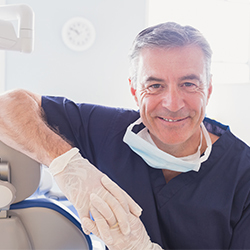 How safe are dental fillings? The sealant that is applied is plastic and most people are concerned with Bisphenol A (BPA) being used in their sealant. Contact your doctor and ask if their office uses BPA in their sealants if you’re concerned. Besides giving your teeth a winning shot at preventing cavities, dental sealants really have no side effects. On occasion, people do have allergic reactions to the plastic coating that is applied so if you have a known allergy to plastic, you may want to avoid them. 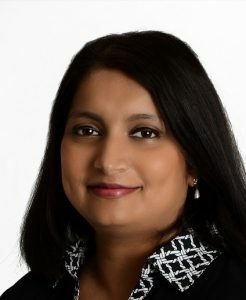 At Designer Smiles Dentistry, we work hard to give you a beautiful and healthy smile. Prevention is key to dental health and most insurances cover a dental cleaning twice a year, so why not use it? Preventative dental care is not only more cost-effective but it safeguards you from adverse oral diseases such as tooth decay and periodontal disease, as well as chronic health issues such as diabetes and heart disease! We’re here to compliment your preventative care in any way we can!